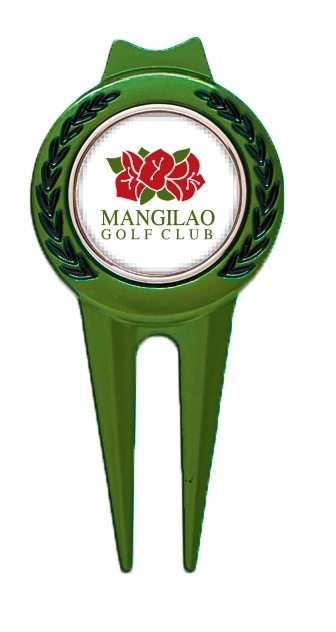 Mark your ball with this solid metal piece and customized logo with putter alignment line on the backside. 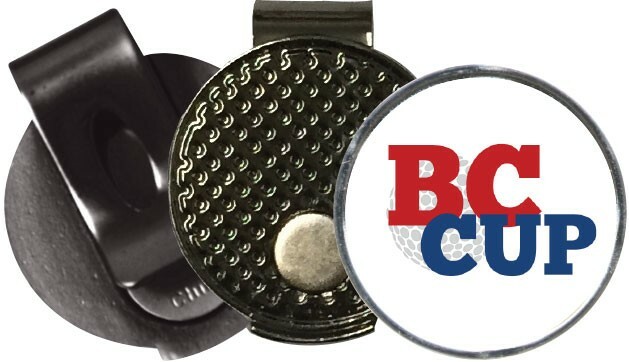 Great tool for beginners and juniors. 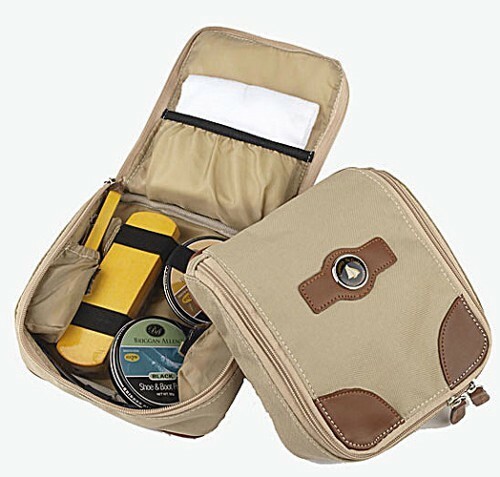 The traveling valet is the traditional case for personal accessories. 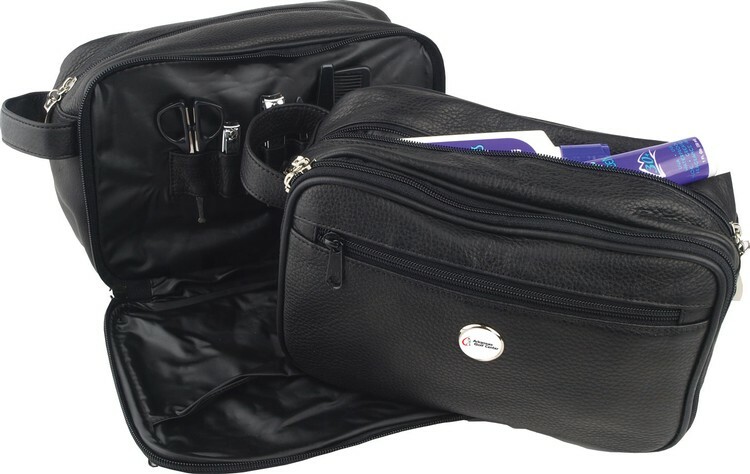 Includes ample room for a weeklong trip, with a set of manicure implements. 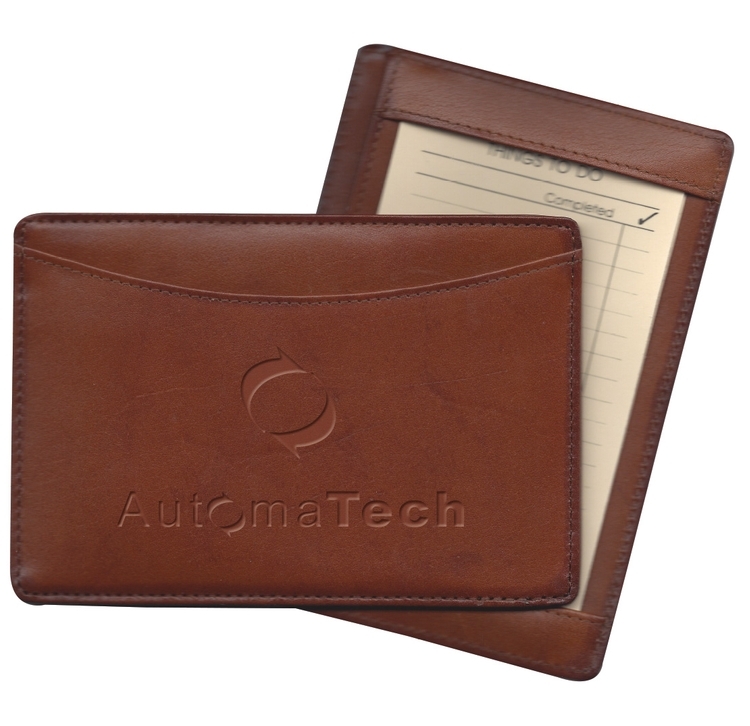 SIngle ID window with inside security sippered pocket for currency, tokens, etc. 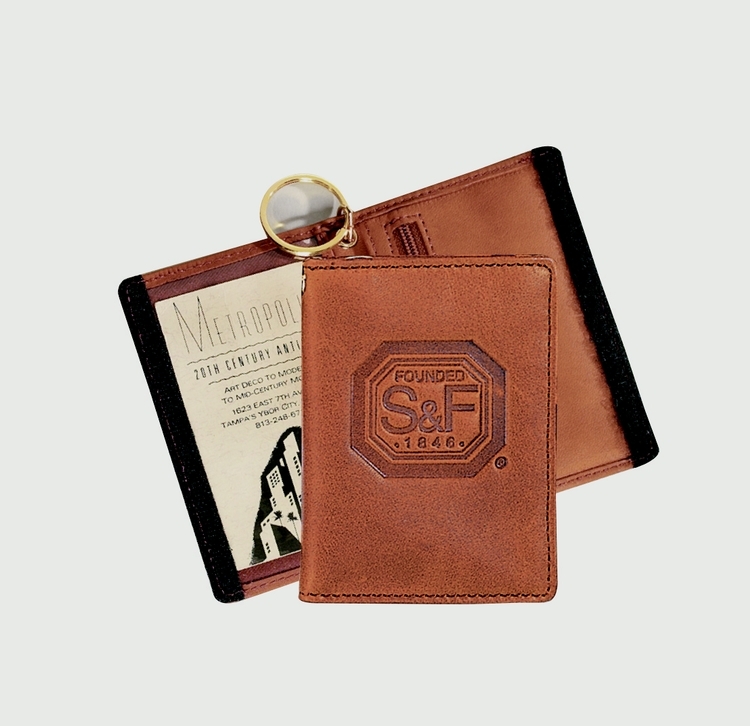 Full Grain leather, split key ring attachment. 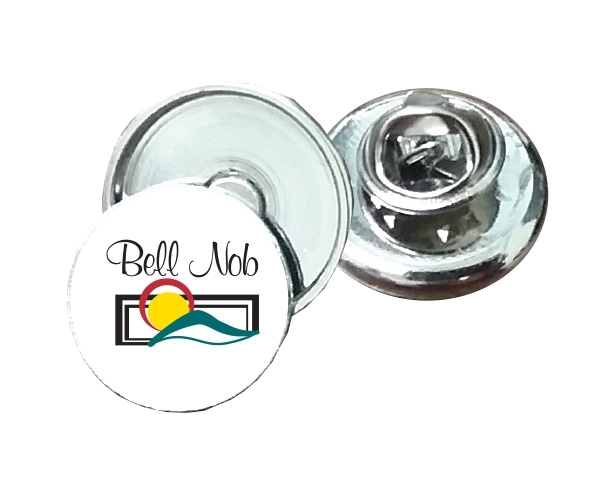 This hat clip easily slips on to your cap or visor keeping your customized ¾” marker at hand. 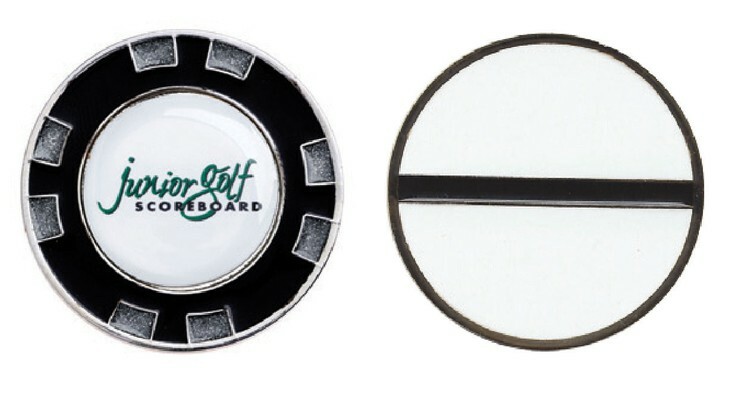 A great pro shop or tournament gift for any occasion. 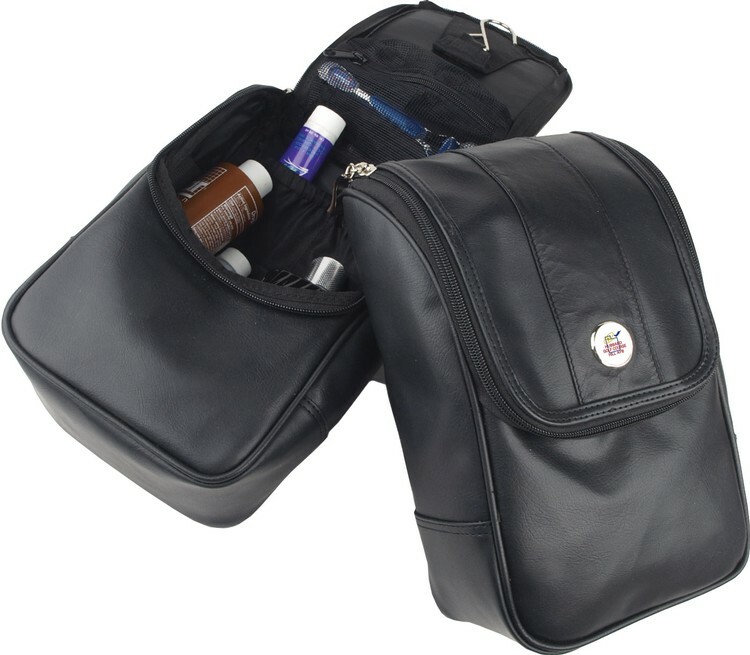 Toiletry case with medallion imprint is a great gift idea for the traveling golfer, with room for all the day to day travel essentials. 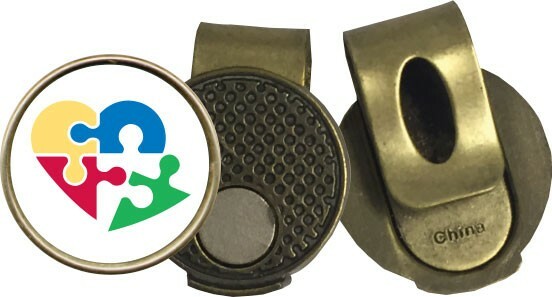 This slider clip is perfect for any cap, visor or belt. 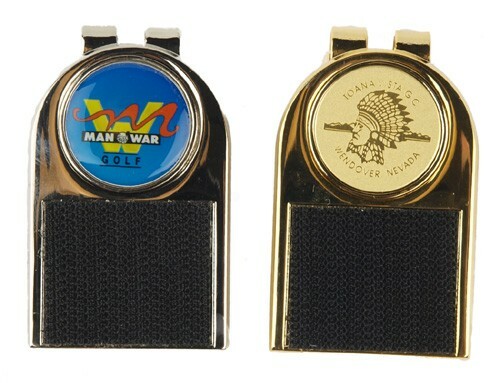 Has a customized one inch removable medallion marker.